The e-commerce colossus has moved its likely listing date from August to September, so will miss the “double 8,” numbers seen as charmed in China. 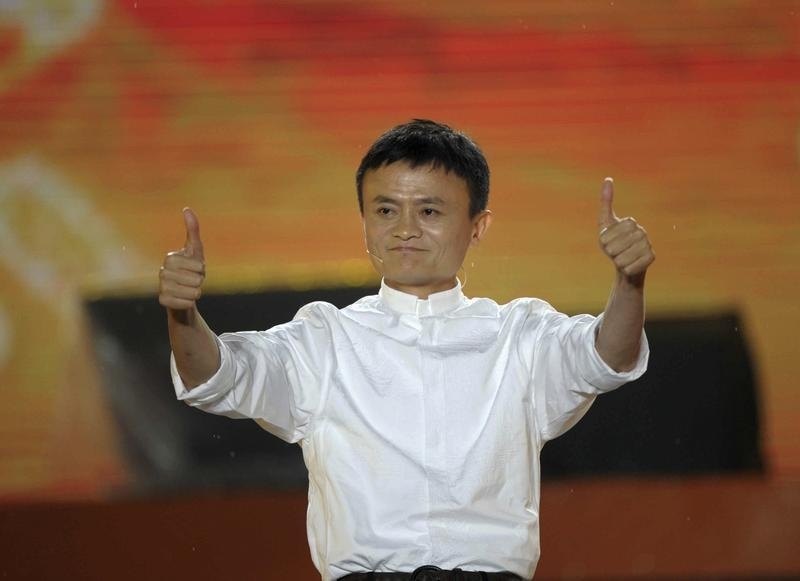 Given its growth, Alibaba doesn’t need the gimmickry. And as Facebook learned, reaching for magic numbers in an IPO can backfire. Alibaba’s initial public offering in New York is likely to take place in September at the earliest, according to people familiar with the situation, scotching suggestions that it could take place in the first two weeks of August. Earlier plans would have had the company price its shares on August 6, with a first trading day of August 8. The number eight is considered lucky in China, and in Mandarin Chinese, a double-eight is pronounced “ba-ba”.